Brian Gavin vs James Allen: Which is Better? Brian Gavin is a good online retailer for the highest quality diamonds. How does it compare to James Allen? Read our comparison chart below. Brian Gavin is the world’s leading authority on super ideal hearts & arrows diamonds. All of his diamonds are cut to the most exacting standards for the best light performance. He offers several product lines to suit every budget, including diamonds with fluorescence and warm-toned stones. 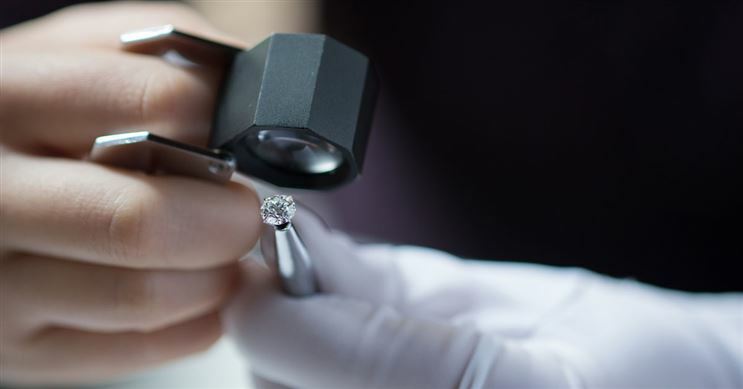 While James Allen offers HD 360-degree videos of every single diamond in its inventory. It is a solid customer favorite due to its user-friendly website. Compare Brian Gavin with James Allen, side-by-side. Read on for an in-depth look, including ratings, reviews, pros and cons. Brian Gavin offers a 15-day return policy. The return package must be returned via USPS Registered/Insured Mail for the amount of your purchase. The original FedEx shipping/insurance charges will be deducted from your refund. Bezel settings, custom items, and designer rings cannot be returned. If you are not 100% satisfied with your purchase, you may return it in its original, unworn condition within 30 days for a full refund or exchange. Free return shipping only applies to U.S customers and is limited to three per customer. Lifetime warranty against on all manufacturing defects. Must not have been worked on by another jeweler. James Allen warrant that all items will be free from any manufacturing defects at time of delivery. James Allen will repair and maintain your jewelry for a lifetime. Lifetime warranty offers free prong tightening, re-polishing, rhodium plating and cleaning services. 1-year buy back policy on Brian Gavin Signature Hearts & Arrows diamonds and "Blue" diamonds ONLY, for 70% of the purchase price. Both diamond and AGS report must be in their original, undamaged condition. 1 free ring resizing for 1 size up or down; extra charge for more or less than 1 size. Eternity rings cannot be resized. Customer is responsible for round-trip shipping and insurance. 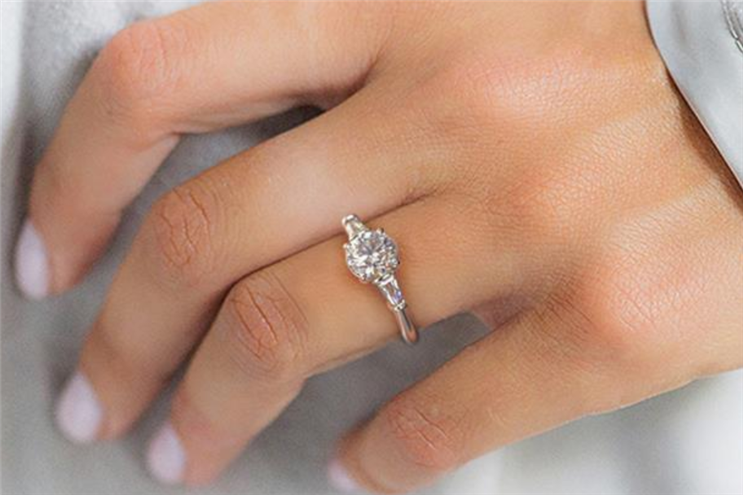 All engagement rings and wedding bands, excluding eternity bands and alternative metals, may be resized once for free within the first year of purchase. Lifetime upgrade policy on all Brian Gavin diamonds. Get 100% credit of the original diamond's purchase price towards a new diamond. You must upgrade in 2 of the following variables: size, color, and clarity. Diamond must have the original certificate. Any loose diamond purchased from James Allen can be exchanged at 100% credit for any replacement diamond of at least 2X or greater value. The diamond that is being upgraded must be in original condition and accompanied by the original laboratory grading document. Which is Better: Brian Gavin or James Allen? 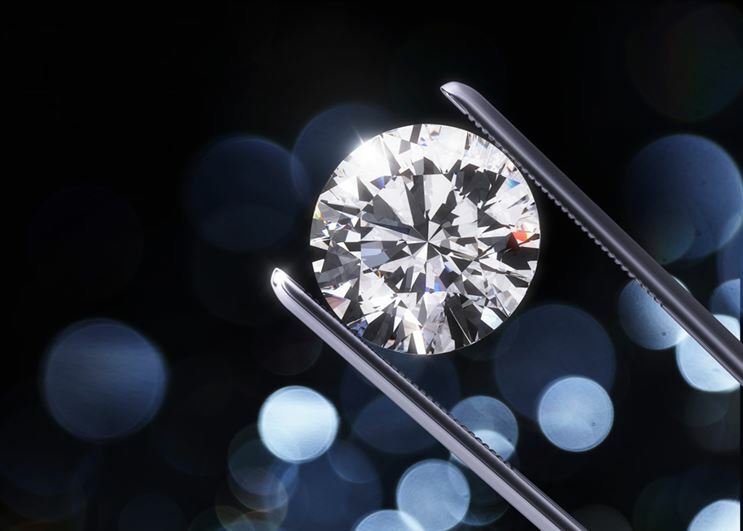 Still need help deciding which diamonds is better? Read the in-depth reviews below. You may also be interested in comparing Brian Gavin or Blue Nile. In short: James Allen's price, selection, and customer service are notable. Brian Gavin offers some of the world's highest quality diamonds at reasonable prices. It has several unique collections to suit different budgets. Read on for our in-depth review. Want more bling in your ring? Diamond accents are great to add sparkle and style. But there are some things to consider. Read on. 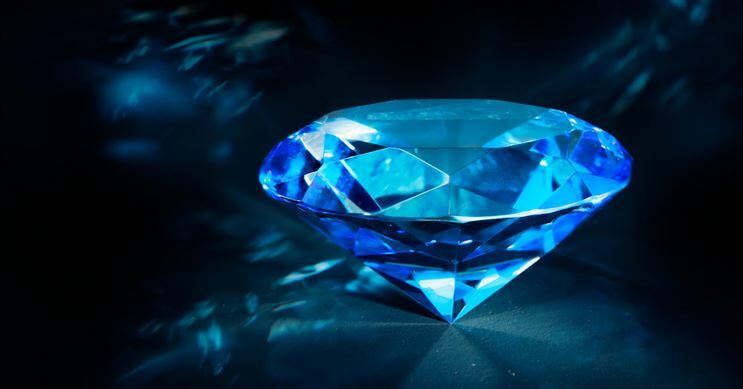 Diamond fluorescence is a misunderstood factor. It has a bad rep, but in many cases, it could be good. Read on to learn how fluorescence affects price and appearance. 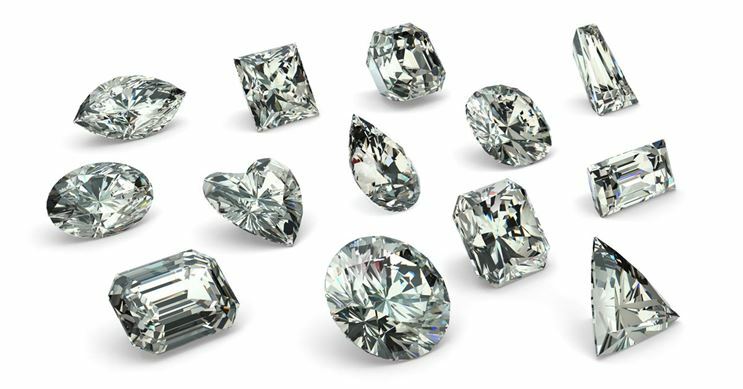 Diamond cut is the single most important factor to consider if you want a sparkly brilliant diamond. Read on.